"Dr. Hurley is amazing and her staff is so helpful and friendly." "...been going here for over a year, I'd recommend her to anyone who wants to get healthy"
"She has a plethora of health knowledge that allows me to make the best choices!" "I left there feeling great! I felt lighter, healthier, and energetic." "Dr. Hurley makes me feel like she truly wants to help people." Hurley Wellness & Hyperbaric Center in Kannapolis, North Carolina, provides naturopathic care that focuses on individualized wellness, nutrition, and whole body detoxification. Lora Hurley, ND, CHP, CTN, ICHT, CPT, is double board certified naturopath at Hurley Wellness & Hyperbaric Center and focuses on educating patients so they can make the most informed decisions about their health and wellbeing. You deserve to be treated as a “whole person” in a warm, loving, caring environment. You need to be treated as an individual whose issues are unique to you. You are body, mind, and soul. For balance to be obtained and sustained, ALL THREE areas of structure, chemical, and psychological support must be maintained for “homeostasis” to occur. Naturopathic health care places emphasis on prevention; although many clients visit Hurley Wellness & Hyperbaric Center with both acute and chronic complaints allowing them continuous clinical research experience. They are not only health care providers; they are healthcare educators. Hurley Wellness & Hyperbaric Center offers a number of services but specializes in lymphatic tissue detoxification, which improves hormone balance and promotes a healthy weight. Improving the lymphatic system also offers other wellness benefits, including improvement in allergy symptoms, reduction in pain, and better circulation to reduce swelling and fluid retention. Dr. Hurley and her team have to ability to run any form of analysis to get to the bottom of the reason for your complaints. Some forms of analysis are: blood, urine, saliva, tissue, hair, stool, and dental. 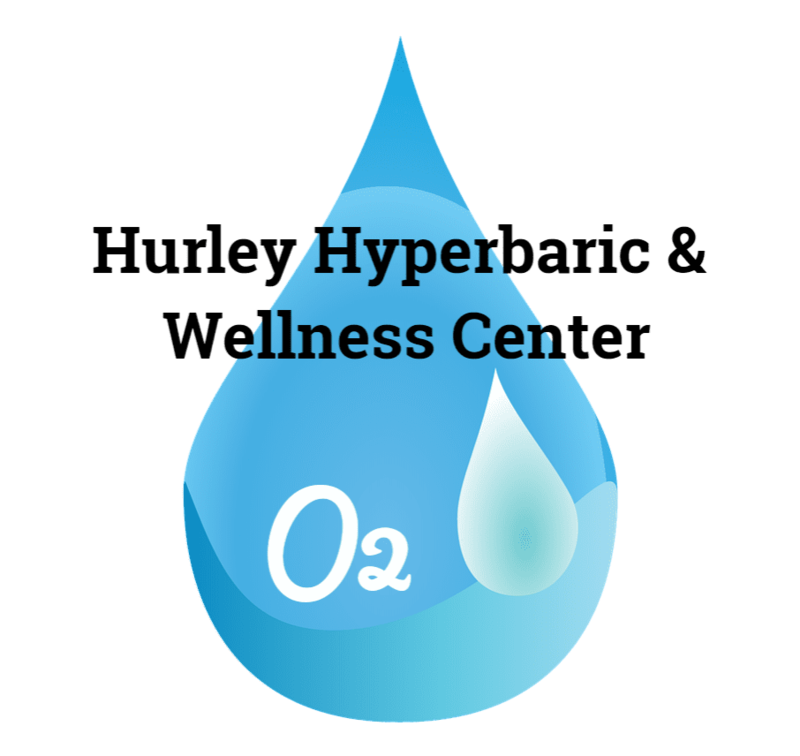 To complement your healthcare and optimize wellness through a whole body approach, call Hurley Wellness & Hyperbaric Center today to learn more about how they can help you, or schedule a consultation using the online booking button. "I loved our consultations and I'm on my way to a better understanding with my nutrition and health." "The treatments are helping my breathing, cough, and stiffness. They are very caring and passionate about helping people." "Hurley Wellness is amazing. I'm thankful for Dr. Hurley and her amazing knowledge and care for patients."